Thank you to all those who donated so generously to the Rainbow Hampers. 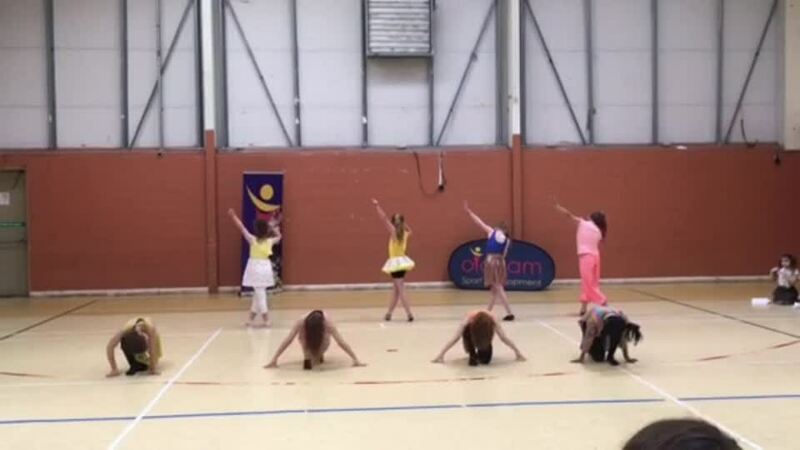 Our dancers took part in a competition of Oldham schools and came fifth. Well done girls. World Book Day - Look at some of the stories in a jar made by our pupils. Bikeability instructors were in school recently teaching Year 4 and 5 pupils. These are some comments from their instructors. "They have been delightful, cheerful in the face of horrid weather , pleasant, polite, obedient and hardworking. It's been a real joy!"